Sean Szymkowski November 7, 2017 Comment Now! Volkswagen will embark on a transformation of its business through electric cars and self-driving technology, and it is looking elsewhere to bolster its technological capabilities. On Monday, the German automaker announced a partnership with Google to work with quantum computers for future battery, transportation, and self-driving technology. VW Group Information Technologies (IT) personnel in San Francisco and Munich will develop the algorithms, simulations, and optimizations in concert with experts from Google and feed that information into Google's quantum computers. 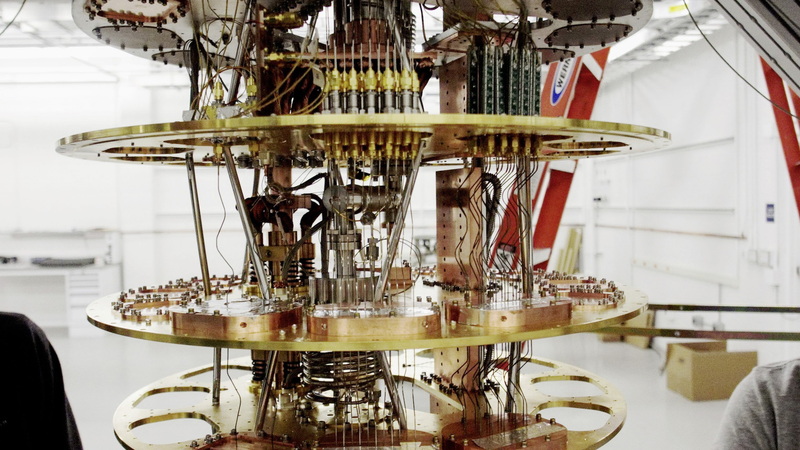 What is a quantum computer? It's the next step after supercomputers and the machines can solve highly complex problems at speeds unachievable by more common supercomputers. VW notes quantum computers are sometimes the only answer for incredibly complex computations. 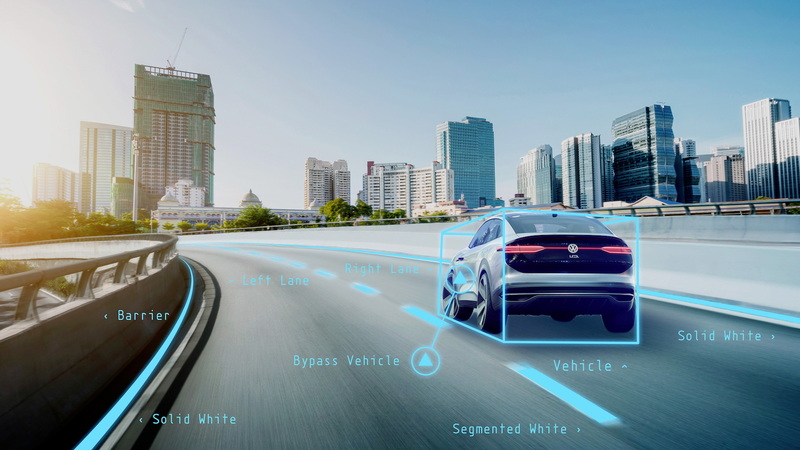 With Google, VW will focus its goals in three areas: traffic optimization, battery technology, and finally, artificial intelligence (AI) and self-driving technologies. The partnership will first utilize quantum computing for traffic optimization systems. 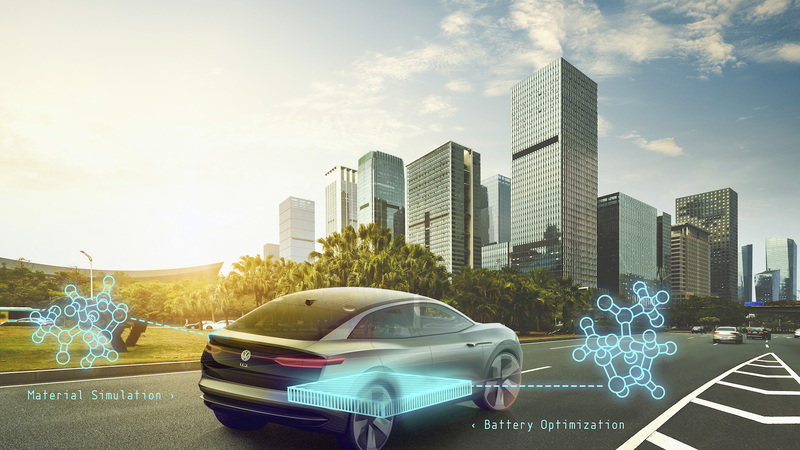 VW notes it already carried out its own research on the topic, but Google will help develop and implement new technology to reduce travel times. 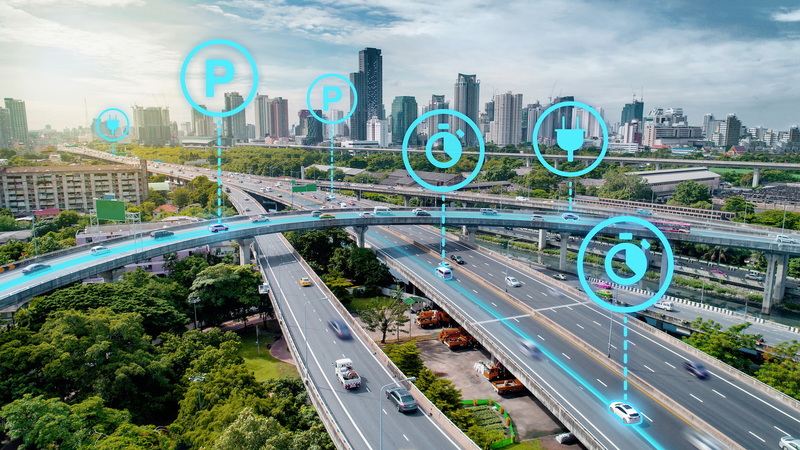 Systems such as traffic guidance to avoid various routes, technology to show available electric-car charging stations, and the capability to identify vacant parking spaces are all included in the first project. Project two focuses on battery technology. VW IT labs will work in concert with Google to develop algorithms, simulations, and optimizations on quantum computers to simulate and optimize the structure of high-performance batteries. The computers could even simulate metal structures and new materials to be used in batteries. The end goal is to realize new structures and storage capability for next-generation batteries. Finally, project three will focus on AI and self-driving cars. VW and Google will tap into machine learning processes with the ultra-powerful computers. Machine learning is regarded as a precursor to fully self-driving cars and advanced AI systems. We likely won't see the technology come about for a few more years, but VW has already implemented some of the research. Using a quantum computer, VW completed an optimized traffic flow for 10,000 Chinese taxicabs in Beijing. With the successful project completion, VW became the first automaker to utilize such grand technology.